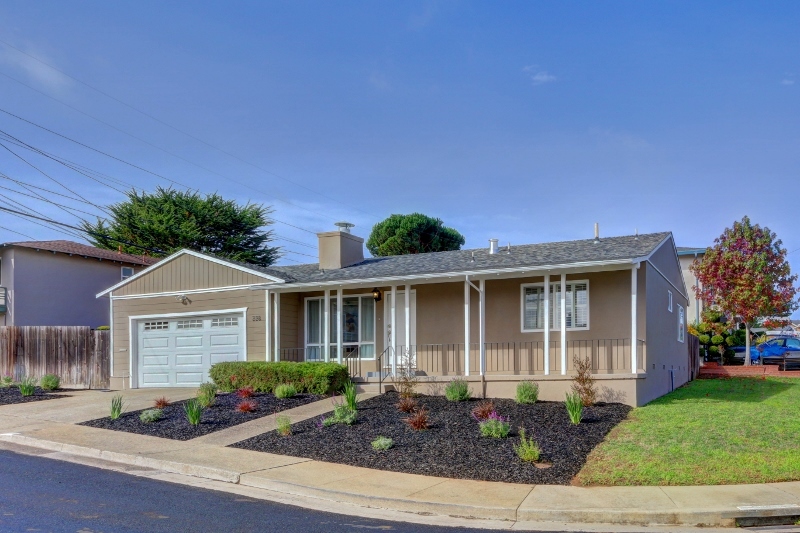 Situated on a sunny corner lot, this turnkey 3 bedroom, 2 bath ranch-style home is perfect for a family or couple looking for convenience and comfort. 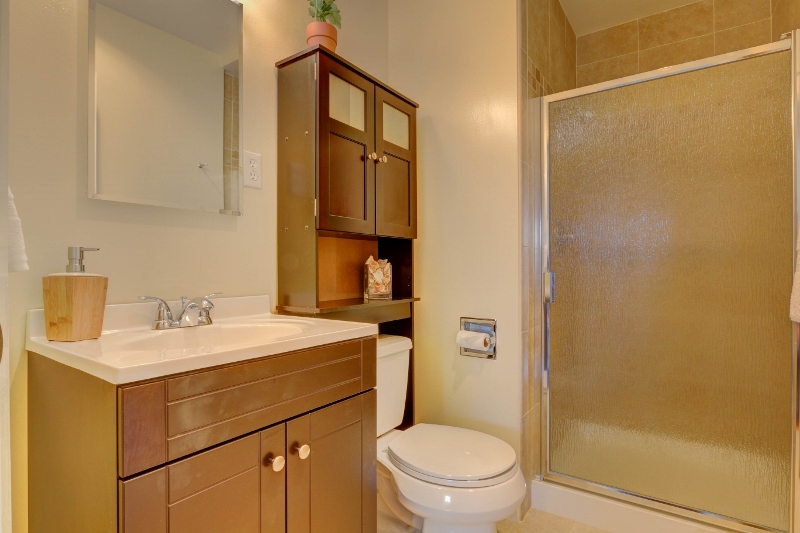 The property features updated bathrooms and newly landscaped front yard and patio area. 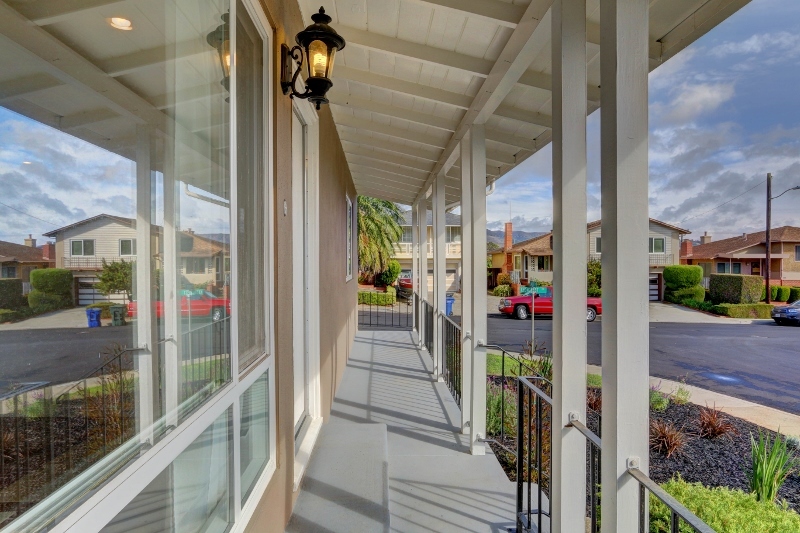 This lovely home is located in the peaceful Serra Highland neighborhood, less than a mile from shopping and dining at the Serramonte Center, Metro Mall, Westborough Plaza and much more. 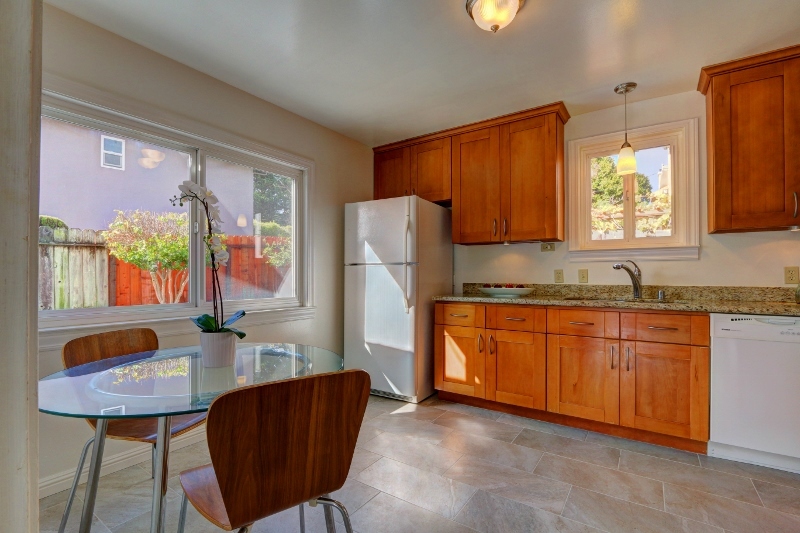 Having BART and Highway 280 just minutes away makes commuting to San Francisco or Silicon Valley a breeze.